When different forms of art meet as if destined to, the atmosphere, though soothing, sometimes makes me feel offbeat. There is always the thought that this type of joy may only prove to be temporary. Even with good music videos, fun movies based off of books and poems explicitly inspired by paintings, to me, the feeling lives only as long as the medium itself. However, last week I witnessed something much greater than I imagined. It was a culmination of almost three generations worth of childhoods, a re-telling of a fan favorite epic and the perfect way to listen to familiar 8-bit/midi tunes through the strings of the violin and the vibrations of the timpani. 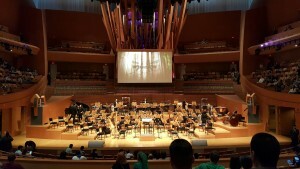 It was The Legend of Zelda Symphony of the Goddesses. June 14th, 2015. Top Shelf Gaming staff members, Marcus, myself, Renz, and Marissa, who we met up with during the performance, ventured into deep LA with high hopes, high expectations and Hyrulean hype. The performance was set for 8:00pm, but Marcus and I arrived at 2:30pm. We were actually invited to listen the final rehearsal before the show and get a slight sneak peek at what the performance was going to be like. Given that this was our first time at this venue, and first time backstage, it sort of felt like a dungeon. Thank goodness we were in the dungeon tackling mood that day. After navigating through the parking lot, lobby, security and backstage we eventually found the music . Even without much of the visual magic used for the actual show, the experience was still otherworldly. 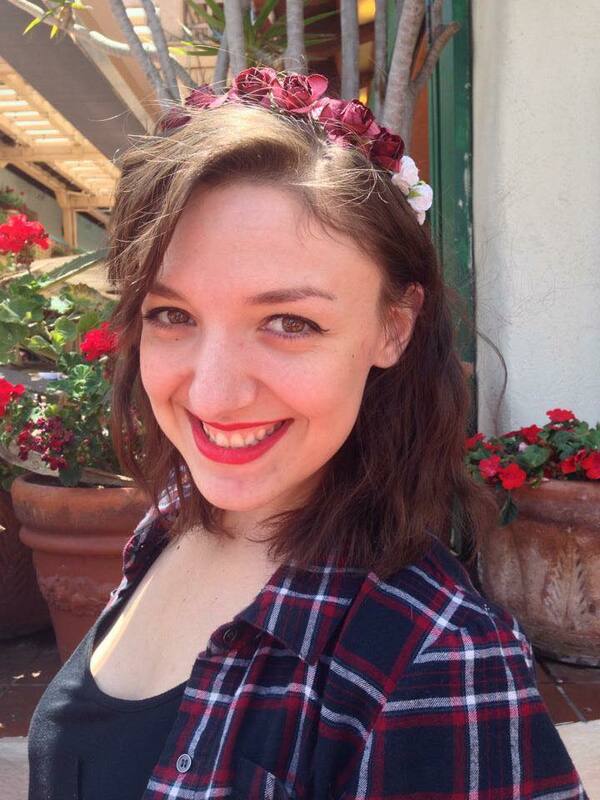 It was hard not to break out into giddy laughter every time a familiar melody took stage. Along with that, we sat right behind the orchestra, giving us insight on the inner workings and communication between the musicians and conductor. Knowing that this was only half of the show, I wasn’t one bit upset that we got a taste of the music early. During one of the rehearsal breaks, we got to roam around the dungeon and meet with some of the musicians. 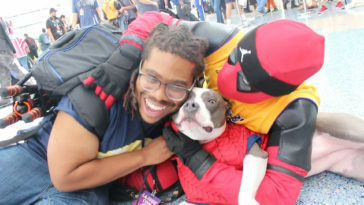 We even got to interview one the spear headers of the show, Executive Producer, Jason Michael Paul. Of course the actual showing was nothing short of amazing. We all got excellent seats near the front, aligned with the center of the stage and next to actual Nintendo representatives (still not trying to break into giddy laughter). I got a clear view of the stage and all the upper balconies that surrounded it. This sight was unreal and that moment before the lights went down was unbelievable. After some introductory speeches, the show took off, brilliantly combining the thrilling compositions with familiar scenes from the games they are derived from. Much like this, just in orchestra form. 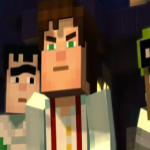 I don’t want to spoil much, but almost every game in the series was featured in the show, giving fans of all ages something to reminisce about. Even the water temples felt relaxing and that never happens in the game. There were even funny and inspiring minute insights from the game’s creators themselves, Shigeru Miyamoto, Koji Kondo and Eiji Anouma. They chimed in with prerecorded videos several times during the show to speak with the audience. In regular Nintendo style, the speeches were quite quirky. However, one quote stuck out to me so much that I decided to base my article on it. This quote, I believe, was one of the most important parts of the entire event. Not only did we get a look into the developers mind and what inspired the series to become what it is now, but it also set the tone for the rest of that night. 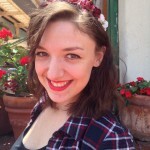 Being able to convey ideas and subtle feelings like growth through connection and interaction is what makes video games different from other forms of art. 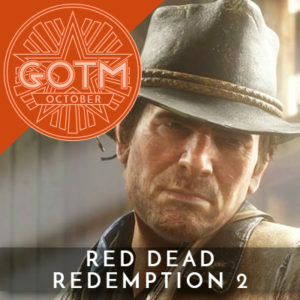 Mix this type of intricate and purposeful gameplay with other factors such as stunning graphics, intense story lines and memorable music, and we have a masterpiece. 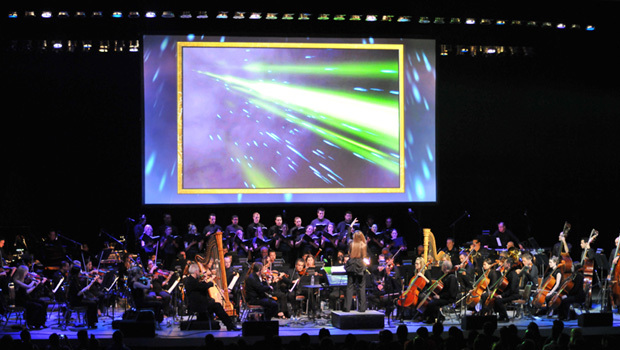 Not only is this achieved in the Zelda series, but it is taken further and beyond the boundaries of the screen with this Symphony. And with this symphony we are able to relive all the moments of wonder, frustration, relief, sweatiness and growth that we remember from playing the games before. 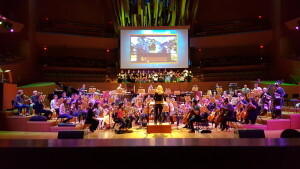 As Zelda composer Koji Kondo states, “Music creates empathy”, and empathy is the ability to connect and understand another’s feelings. And through the familiar musical themes and through the flawless musicality of the orchestra, we are able to understand the sighs, the gasps and the tears of one another in the audience. 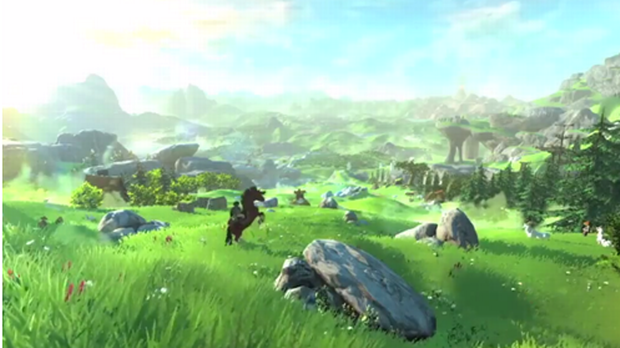 We can all say, as we watch the horses gallop, as we watch Zelda fall into darkness and as we watch Link grow beyond our expectations, that we have all been there and that we will all be there for each other. 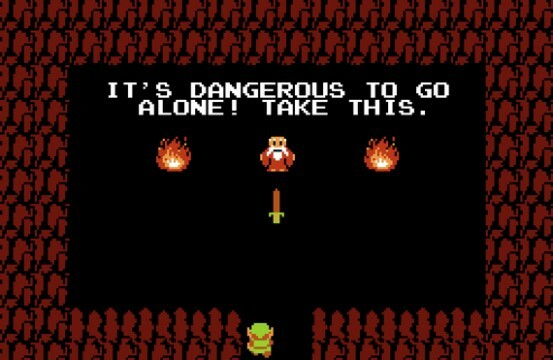 The connection between music and video games in this form is powerful. It is one thing to listen to the tracks themselves, but to witness them recreated in the hands of those who are just as passionate as we are is something special. I can say with a confidence that this feeling is not temporary or fleeting. 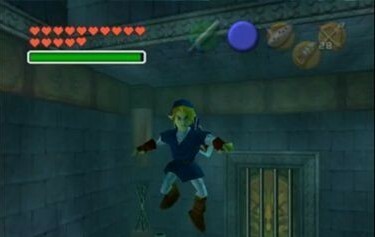 And that is because this feeling has always been there and has continued to grow ever since I picked up my first Zelda game. 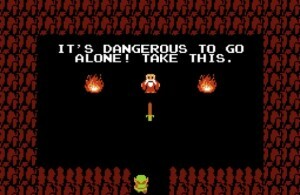 This symphony was just here to help me realize this. Check the schedule to find all the concerts happening this year. Tweet Jason Michael Paul any questions you have and tell him @topshelf_gaming sent you. Share your thoughts below and lastly, check out our other articles. 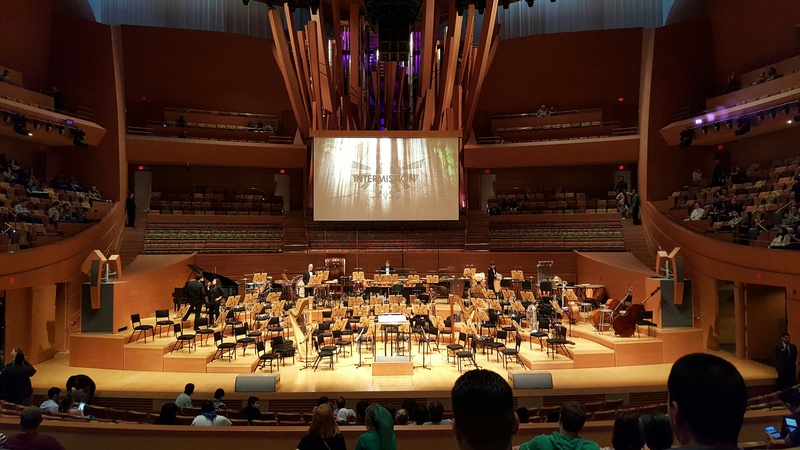 If after reading this you thought to yourself, “I’d like to experience The Legend of Zelda: Symphony of the Goddesses for myself”, enter our giveaway for a chance to win two tickets to the next show this Saturday absolutely FREE! The contest has ended. See the results here! Renz is a big fan of multiplayer party games. Some of his favorites series' are Ratchet and Clank, Pokemon, Super Smash Bros, Pikmin and Mario Party. He loves playing with others and occasionally gets loud during intense moments of play. 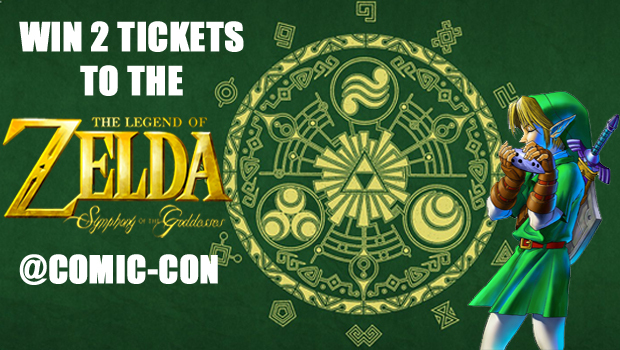 Enter to Win 2 Tickets to the Zelda Symphony at Comic-Con! 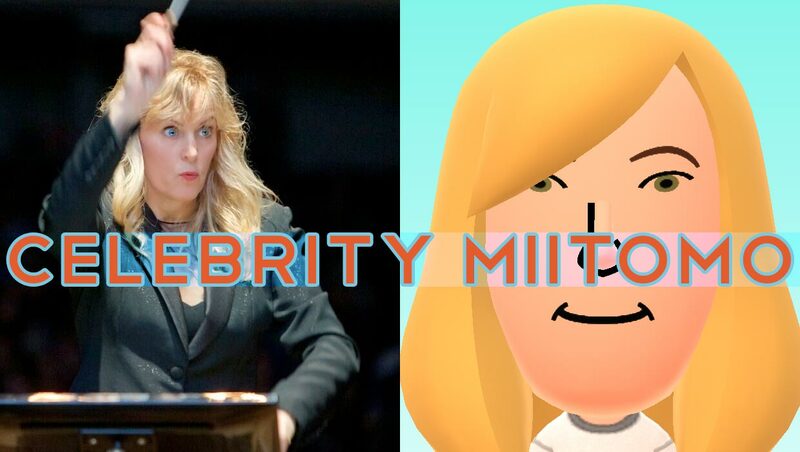 Celebrity Miitomo: Symphony of the Goddesses Edition! 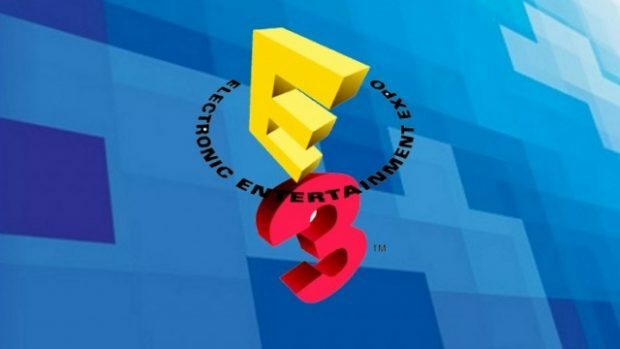 Follow E3 With Top Shelf Gaming! 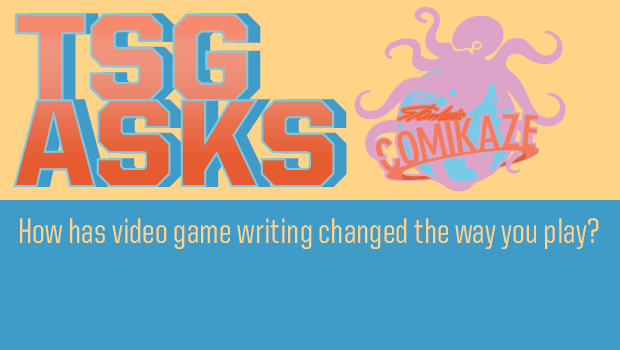 TSG Asks Comikaze Edition: How has video game writing affected the way you play games?